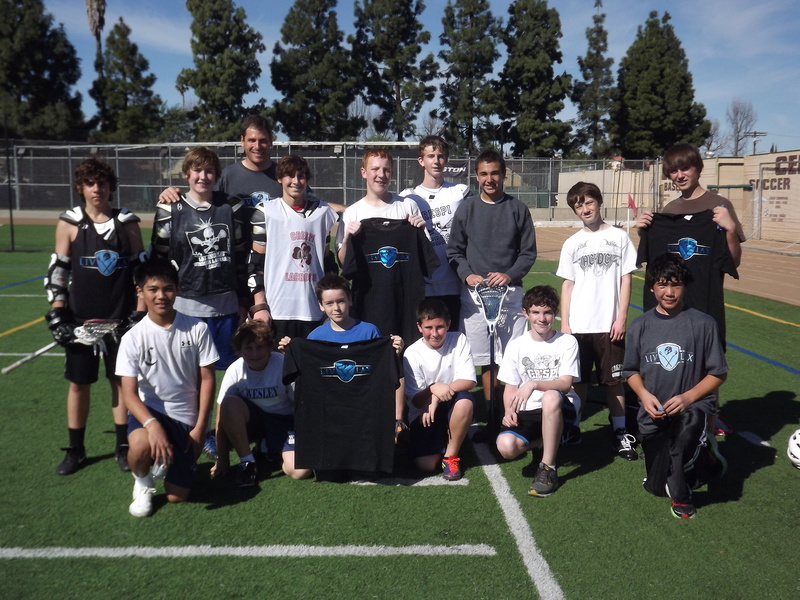 Liv Lax offers Lacrosse camps and clinics that will challenge Lacrosse players at all skill levels. These events will include speed and agility training, strength conditioning and skill building. Liv Lax events will be structured, informative, challenging and fun! Whether you are new to the game or an experienced player, Liv Lax offers an event to improve your performance and will give you the skills to compete at the next level. Not sure what event you would benefit the most from? Contact us and we will point you in the right direction! Make sure to check back frequently as we are always adding events to our schedule.